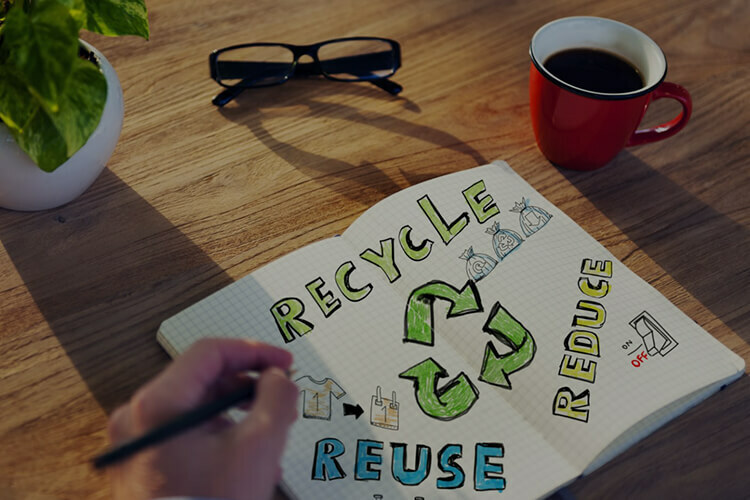 The innovative recycling solutions we bring to market are created and implemented with an understanding of the impact our company has on the environment. 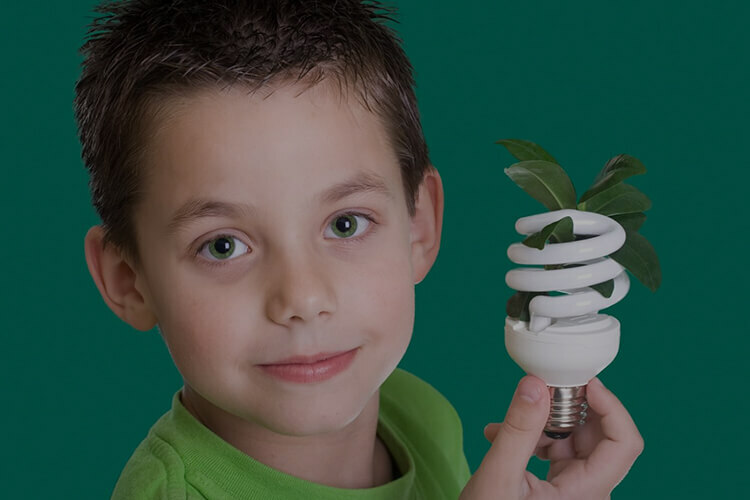 We provide our customers with innovative recycling programs that maximize profits and promote environmental responsibility. 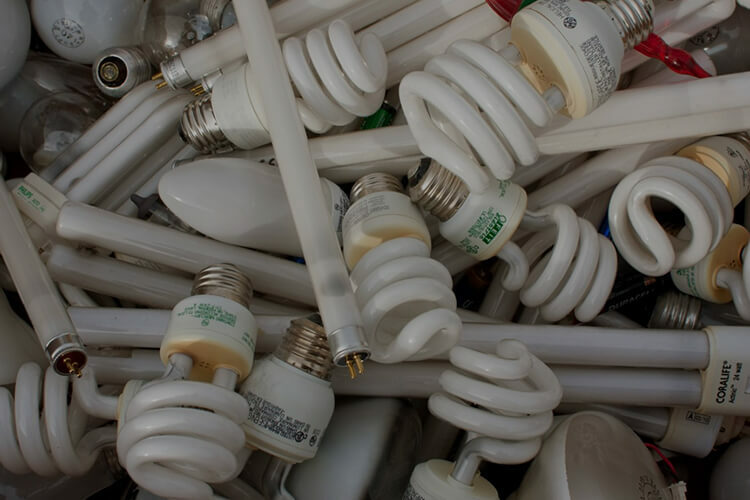 We accept many different types of lamps, including straight fluorescent tubes, u-shaped and mercury vapor. 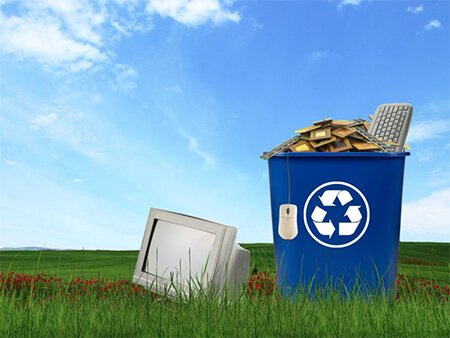 We have an onsite collection program to fit your recycling needs and requirements. U-WRS accepts batteries of any shape, size or chemical composition for recycling. We collect, transport, store and handle all types of HHW. Paint contains chemicals such as solvents and metals that can contaminate our groundwater and endanger human health. We have our own transportation vehicles that can arrive at your location to collect the recyclable materials in most cases within 48 hours. Copyright © 2018 U-Waste.net · All rights reserved.